Parking lot striping is what we do best. 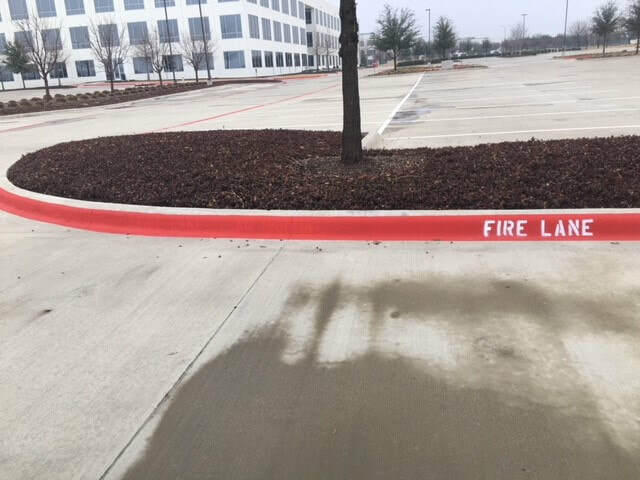 We provide professional striping services to business in Austin, as well as all surrounding cities. We look forward to working with you and providing you with excellent service. Learn more about our pavement marking services. 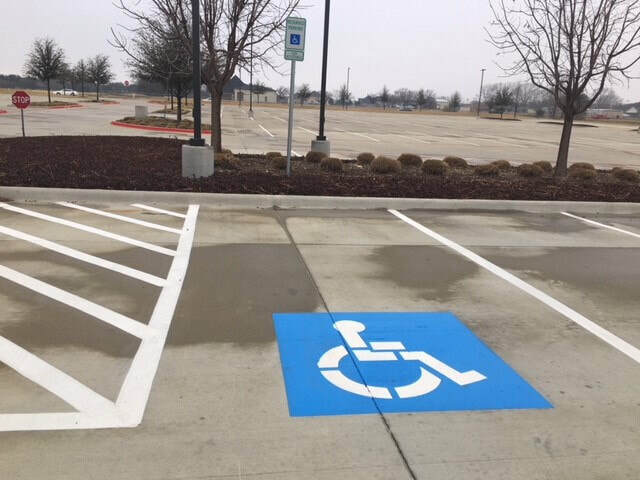 Do you need your handicap parking spaces repainted? 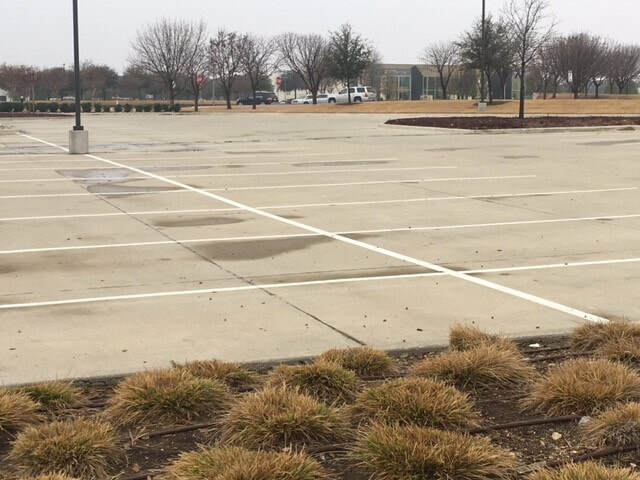 Stay in compliance with the fire lanes in your parking lot.